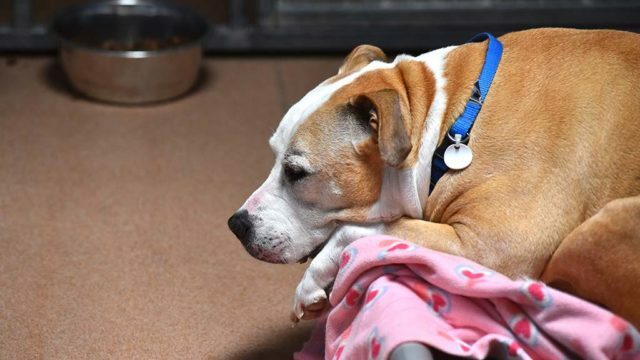 The nonprofit San Diego Humane Society officially began providing animal services for residents of San Diego and five other cities on Sunday under a major outsourcing agreement. Under an 18-month contract, Humane Society will offer a variety of animal services to the public including licensing, lost and found, spay/neuter, vaccination clinics and adoption services. Information and contact information for specific animal services is available online. “We couldn’t be more excited about extending the safety net to the city of San Diego and we look forward to joining them in providing great animal services,” said Dr. Gary Weitzman, president of the Humane Society. The Humane Society also took over animal services for Carlsbad, Del Mar, Encinitas, Santee and Solana Beach in what’s being called the biggest milestone of the nonprofit’s 138-year history. Services were previously provided by the county, which is seeking to outsource responsibility for animal control and services.